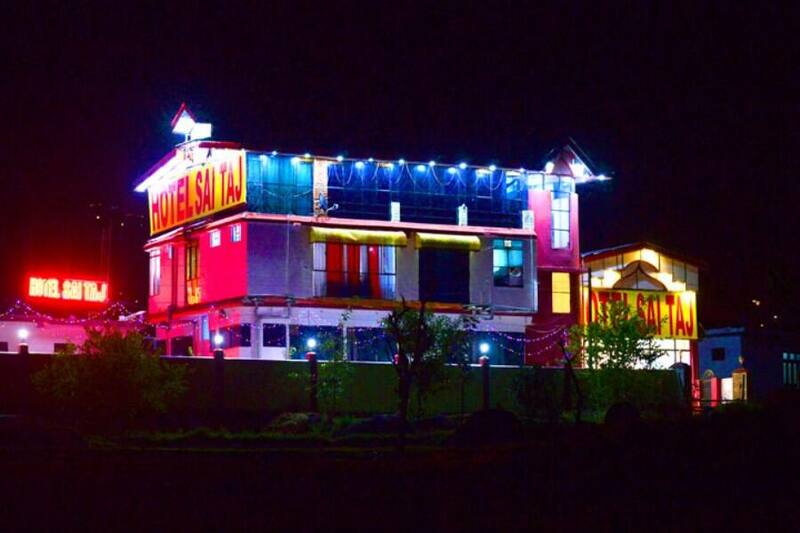 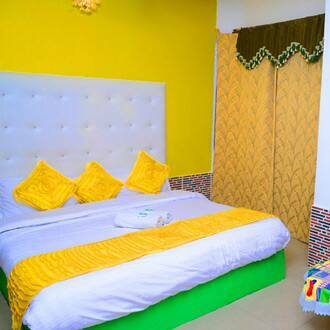 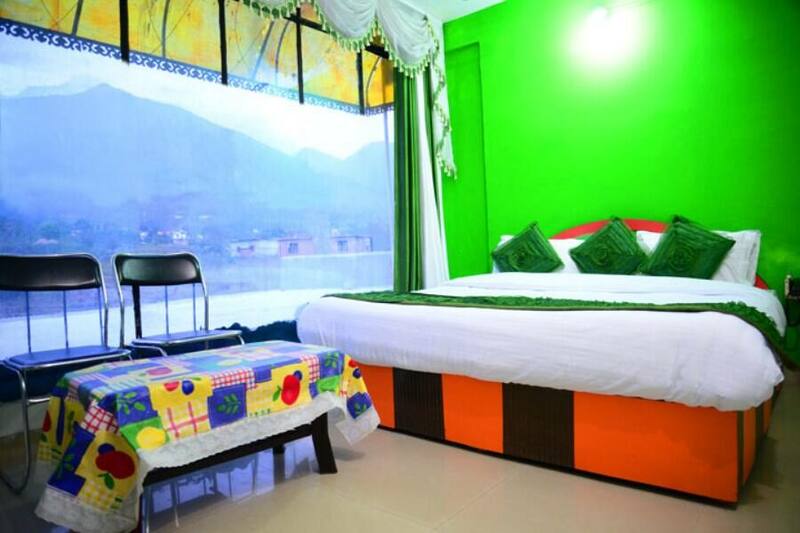 Hotel Sai Taj Resorts is located at 8 km from the Inter State Bus Terminal Dharamsala. 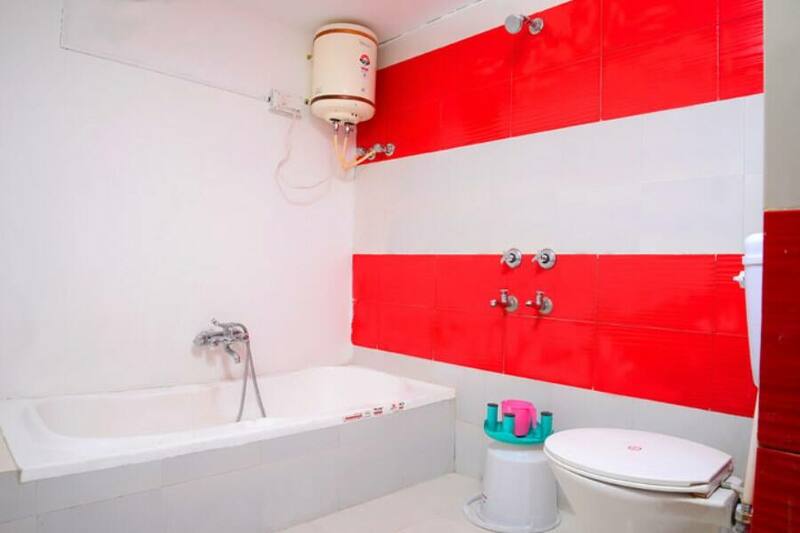 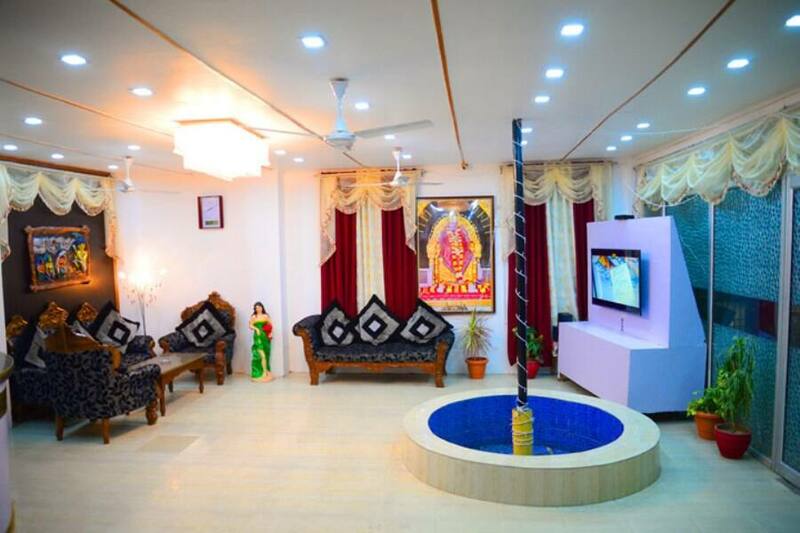 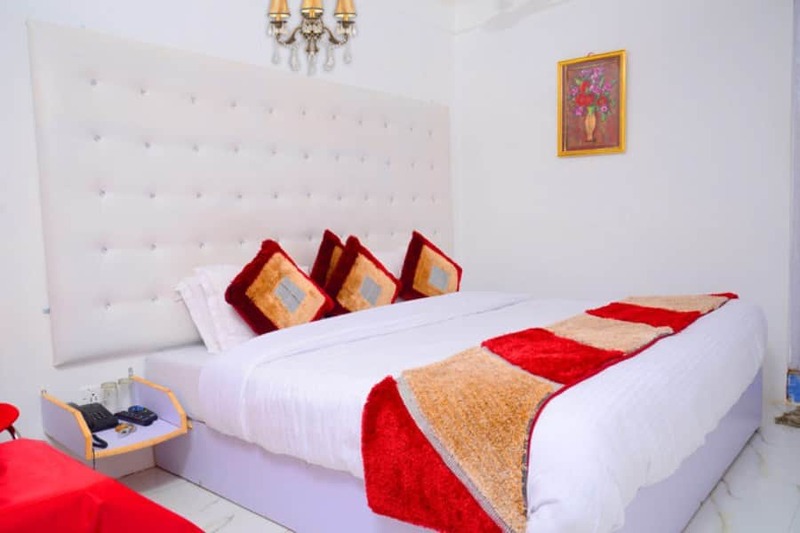 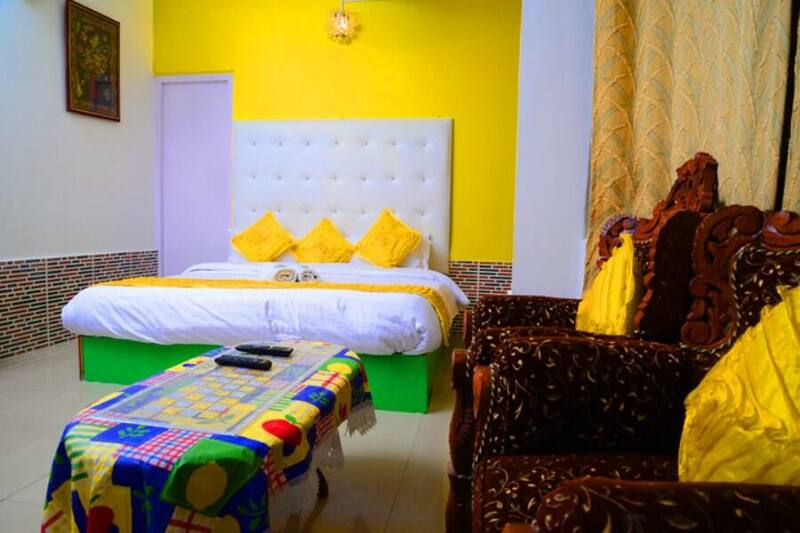 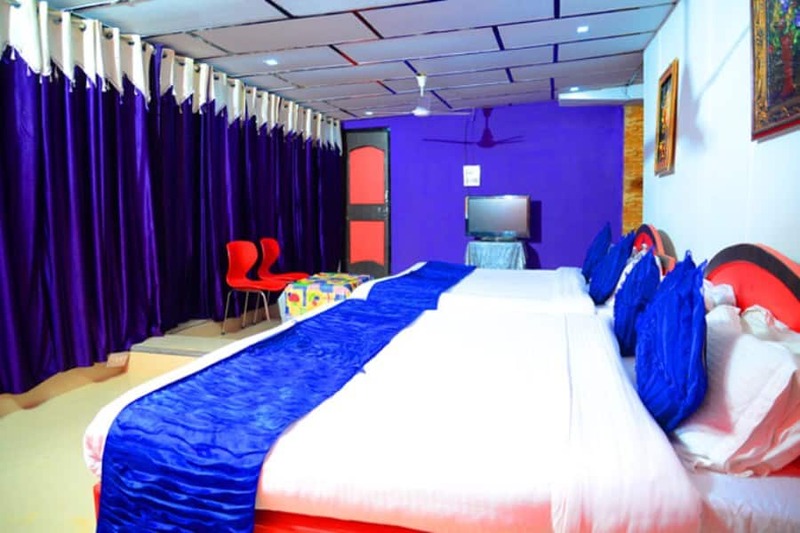 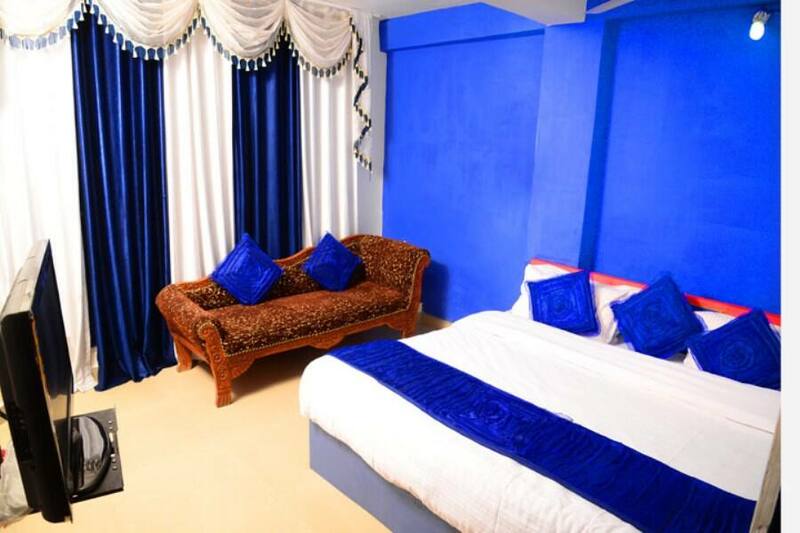 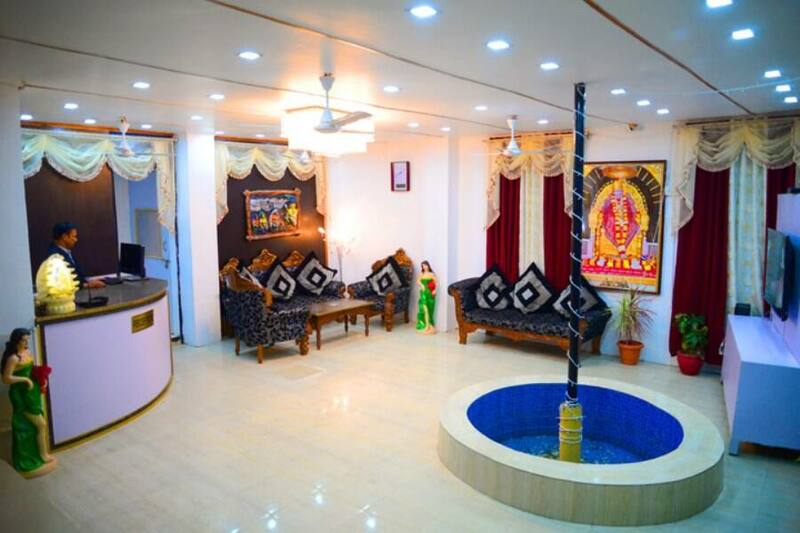 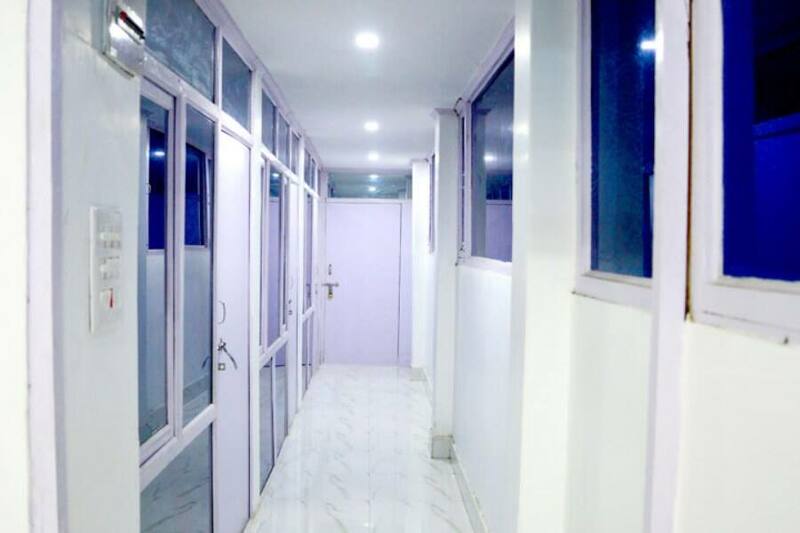 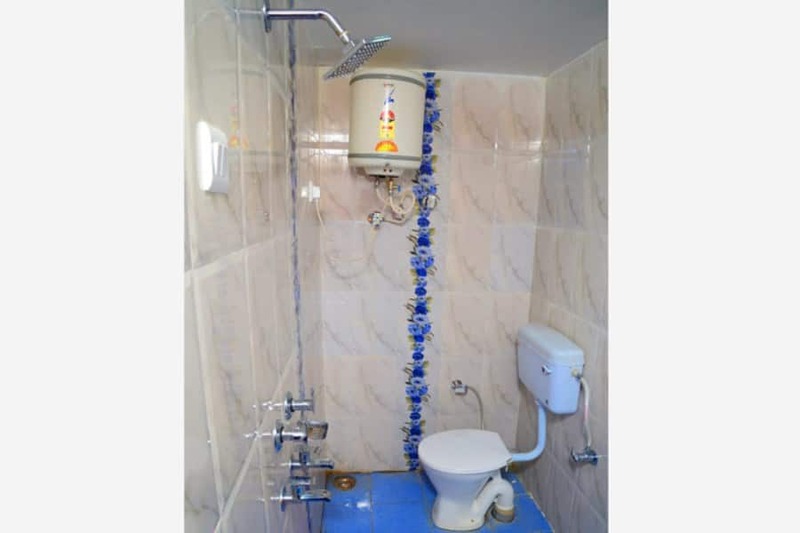 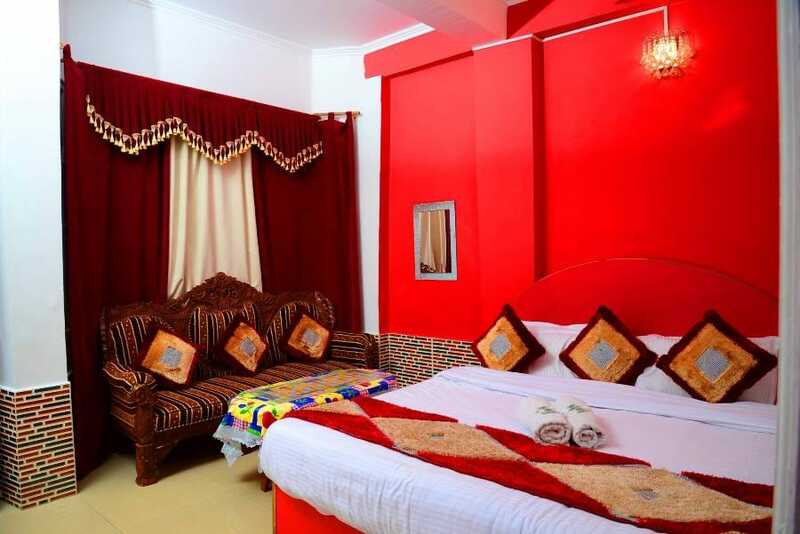 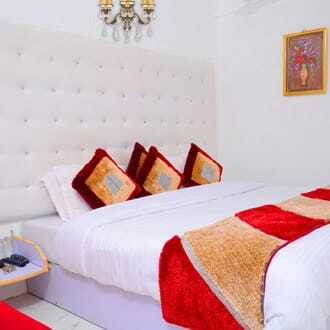 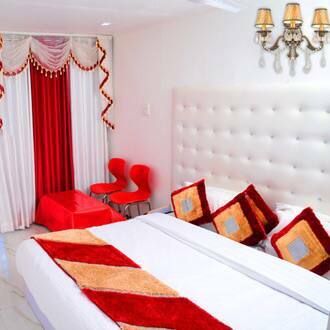 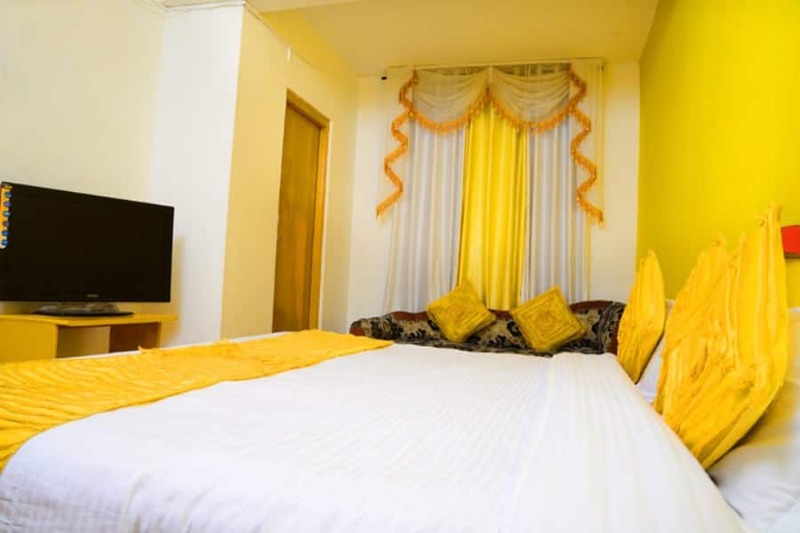 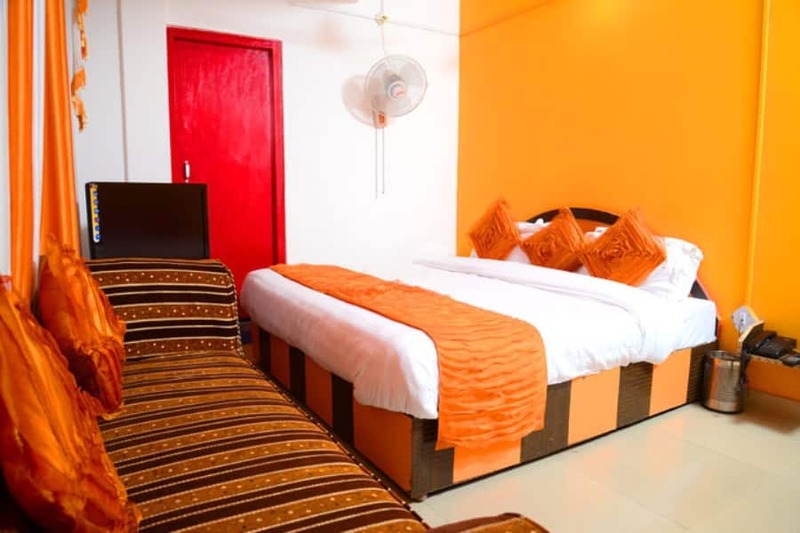 The hotel in Dharamshala is located at 3 km from the Ved Mandir Yol (temple).The 2-floor hotel has 16 rooms that have color TVs and attached bathrooms with constant supply of hot and cold water.The Dharamshala hotel offers room service and luggage-storage facility to its guests. 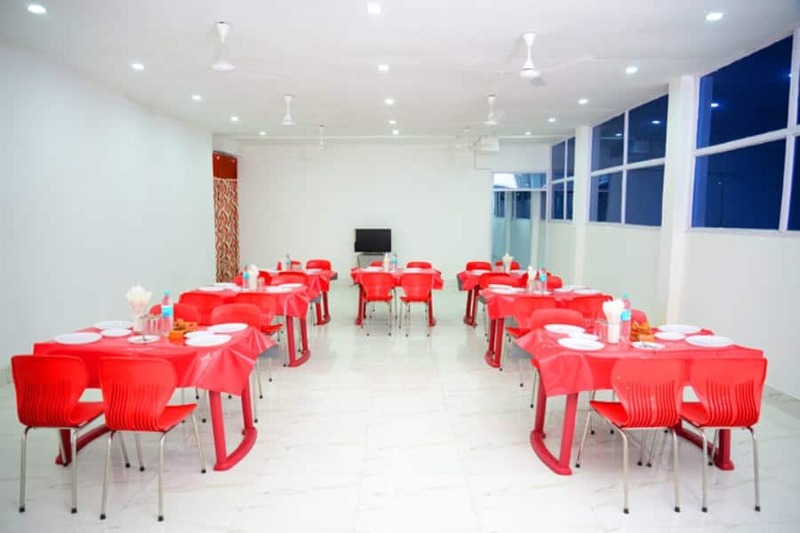 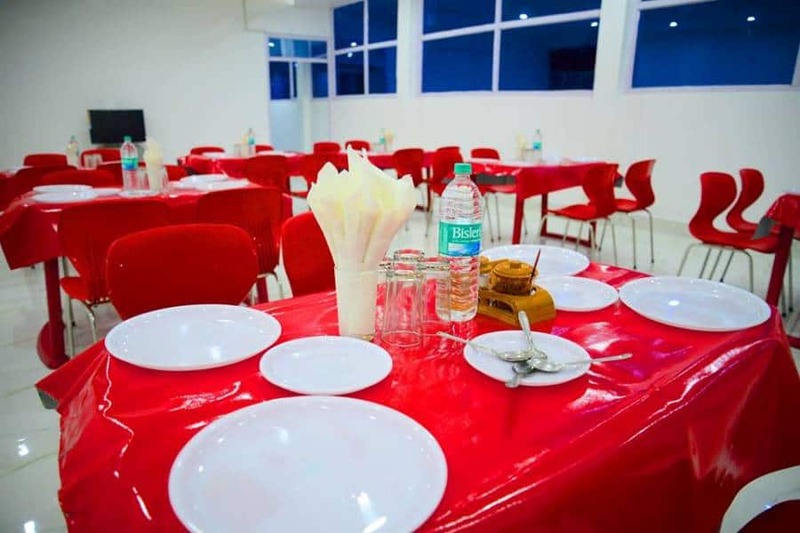 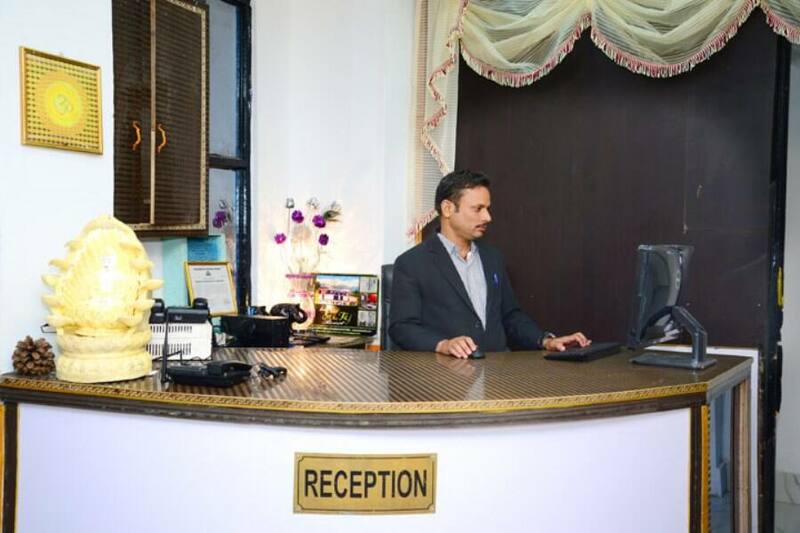 The hotel also has a multi-cuisine restaurant.Hotel Sai Taj Resorts is at 89 km from the Pathankot Railway Station and at 15 km from the Gaggal Airport. 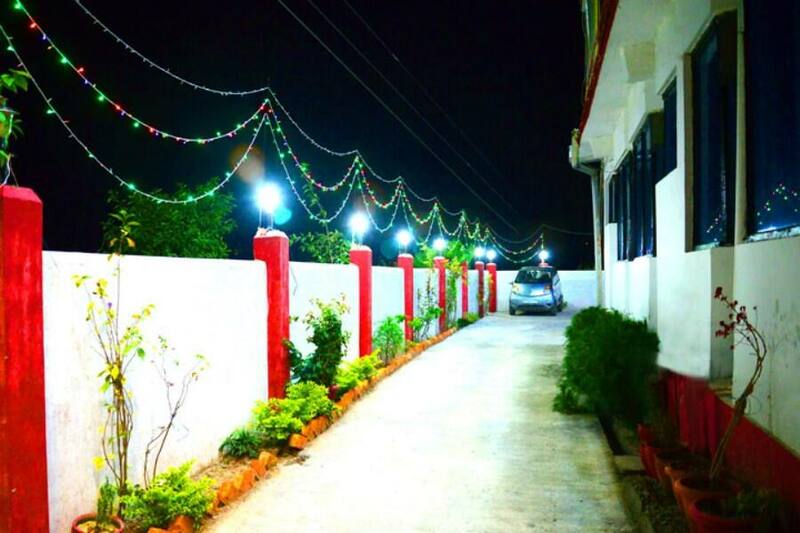 The hotel has a garden as well. 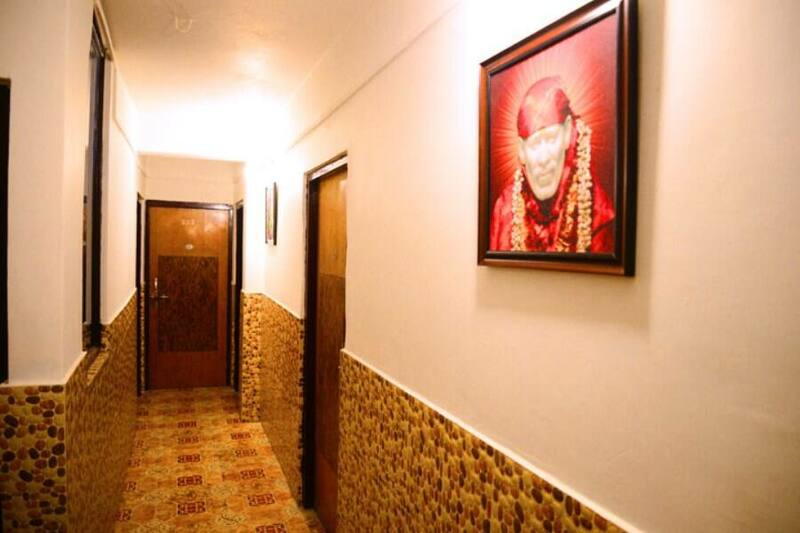 The Gyuto Karmapa Temple is at 2 km from the hotel and the Chinmaya Tapovan is at 0.1 km.